Welcome to iTennis Rose Bowl! 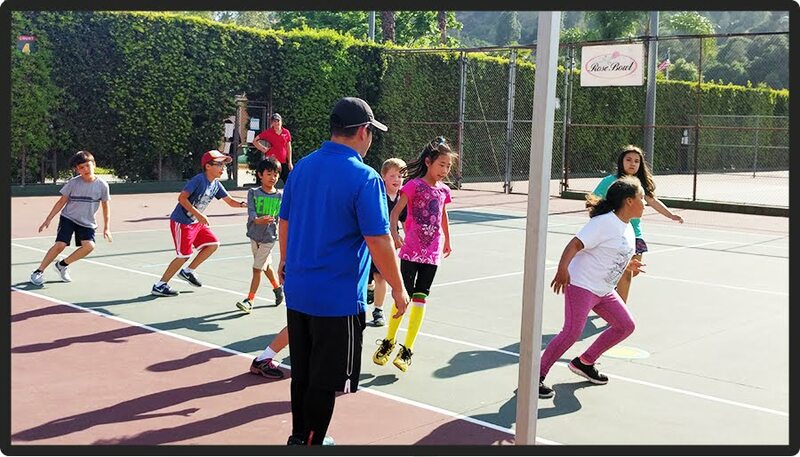 As the City of Pasadena's official tennis provider, iTennis is proud to offer tennis programs, lessons, and activities for players of all ages and abilities. The Rose Bowl Tennis Center located in Brookside Park accommodates the majority of the Pasadena iTennis program. Three of the five courts are typically used for instruction. Programs and lessons are also available at Eaton Blanche Park, Grant Park, Hamilton Park, and Washington Park. All Pasadena park tennis courts are open to the public and maybe used without reservation whenever iTennis instruction is not occurring. We look forward to seeing you out on the courts.